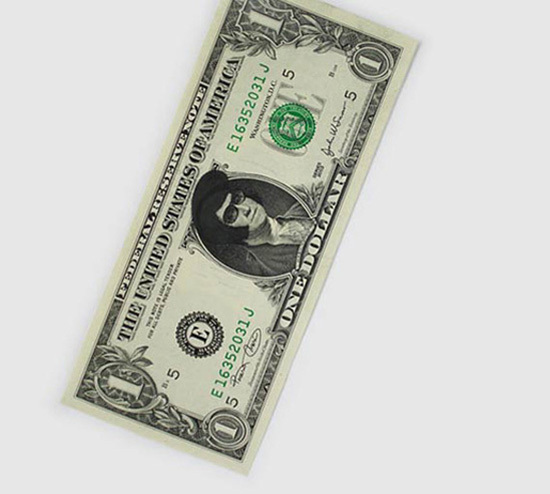 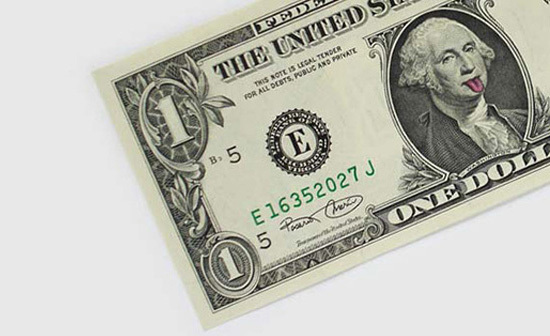 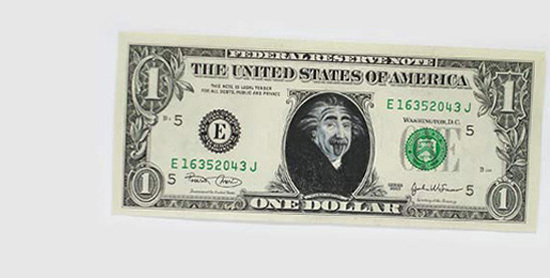 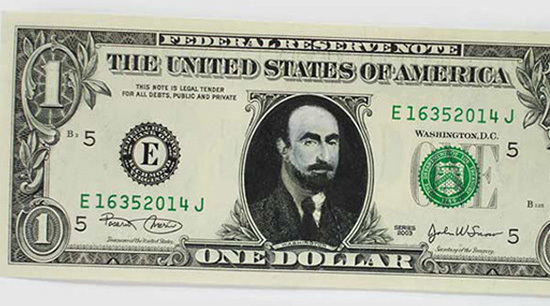 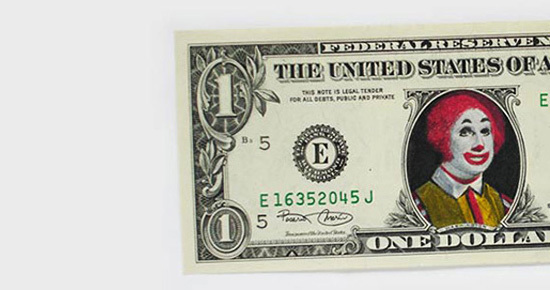 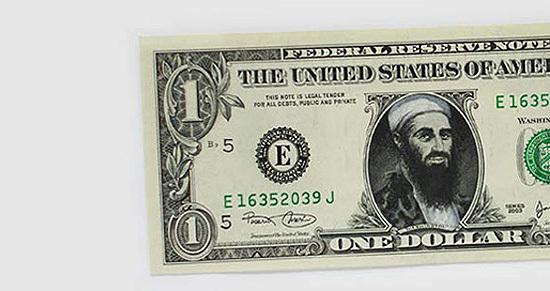 These 1 dollar bills are a bit different than the ones most people are used to. 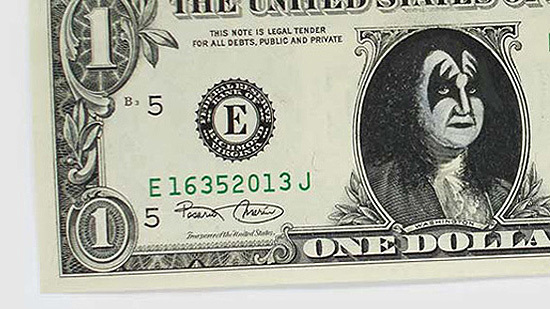 It is artist atypyk that takes the iconic face of America’s first president George Washington and turns it into something funny like a clown’s face, Hannibal’s face and even Elvis’ face. 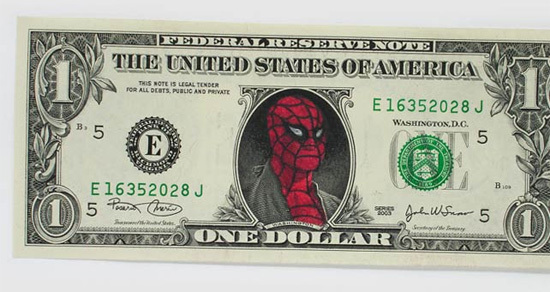 This project reminds a bit about these album covers that turned into famous comic hero characters.